There’s something wonderful about packages arriving at your doorstep. And, unlike other childhood memories, opening a box still has that same thrill even when you’re an adult. The fascination and anticipation as your fingers slide through the tape is close to addictive. So much so that we are willing to spend a great deal of money to feed that thrill, purchasing presents and gifts for ourselves just so we have the excitement of waiting for it to arrive. Subscription services, especially the kind that deliver goods in cute boxes, have built their foundation on this human habit. And, while many of these services come and go, unable to live up to the hype or keep our attention for long, there’s one that promises much more. Fascination? Yes. 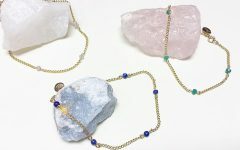 Quality products? Yes. Amazing skin? Absolutely. Meet Mask Time, the fresh and quirky brand that those in the know are already obsessing over all over the UK. 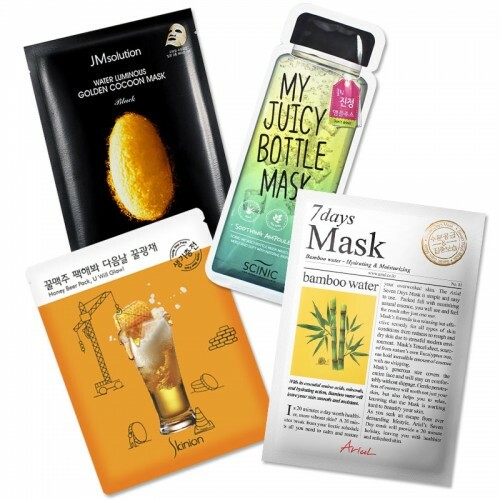 Founded by Estee, a mother of three and a certified beauty therapist and industry expert, Mask Time delivers high quality sheet face masks, one of South Korea’s biggest beauty secrets, directly to its subscribers’ doors each and every month. A “one size fits all sheet that fits your face,” Sheet Masks are infused with a variety of ingredients, making each type uniquely effective for your skin’s needs. Like a mini facial you can easily do yourself at home, sheet face masks keep your skin hydrated, which is the building blocks to achieving that natural glow we’re all after. More effective than applying products and essence directly to your skin, sheet masks lock in the benefits by creating a seal. 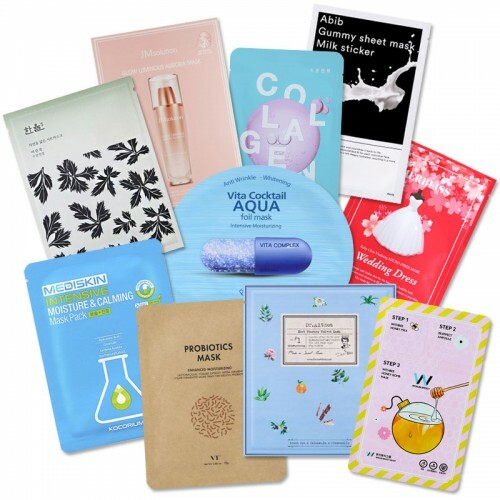 Because sheet masks have been so widely used in South Korea for so long, there are now hundreds of different types of sheet masks available, including ones made from natural cotton and hydrogels, which are jelly-like and completely water soluble. Thanks to the convenient model, Mask Time subscribers don’t have to spend time hunting down the best brands or paying outrageous shipping costs. 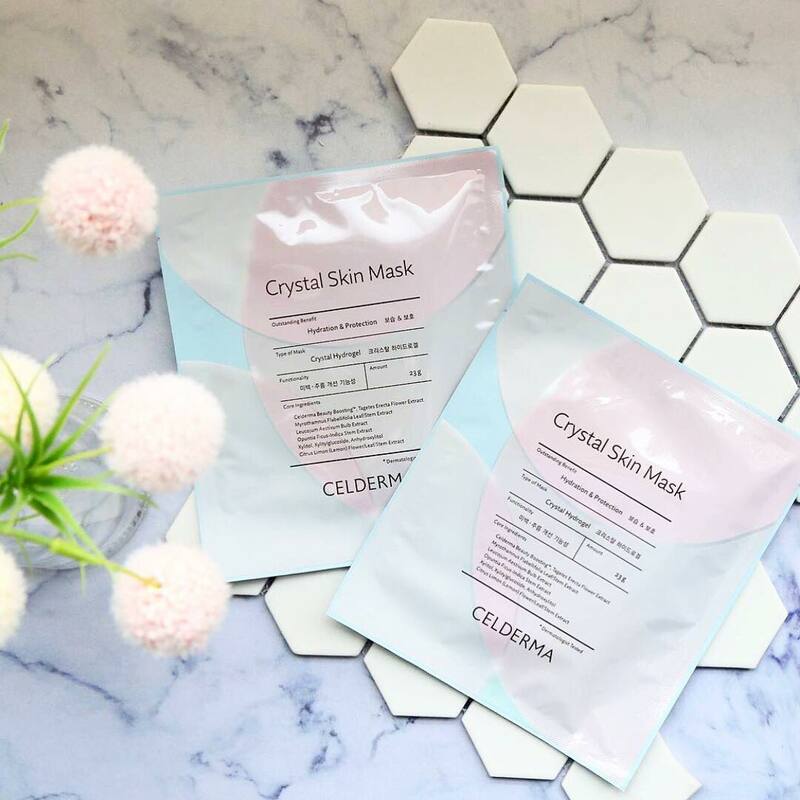 The two Mask Time Monthly Subscription Plans, Glow Starter or Glow Setter, offer an incredibly reasonably priced way to receive top-of-the-line Korean skincare products straight to your front door. 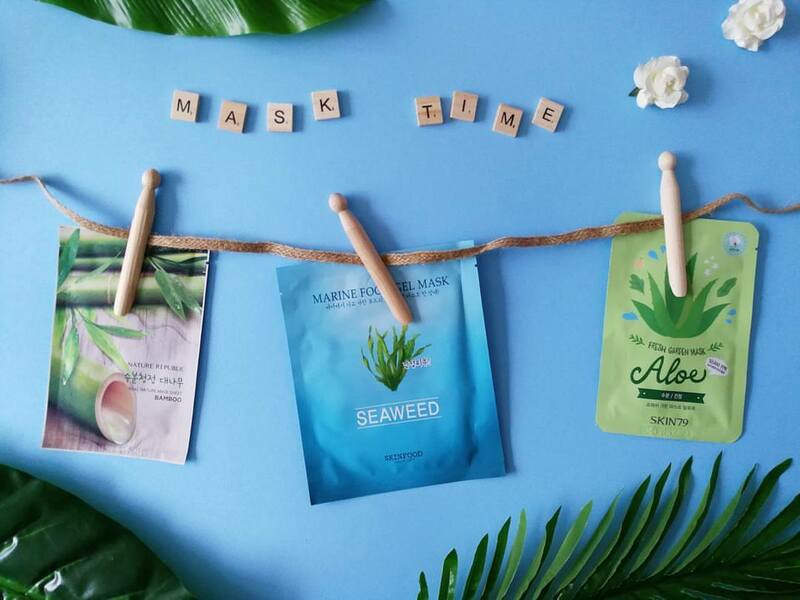 And, when you find something you love, Mask Time makes it easy to re-order as needed. 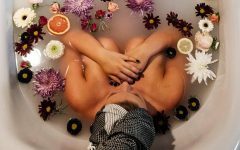 Curated to give your skin what it needs from season to season, the Glow Setter Monthly Subscription Box comes with ten healthy skin sheet masks, including all of the info you need to know about each one and how to use it. 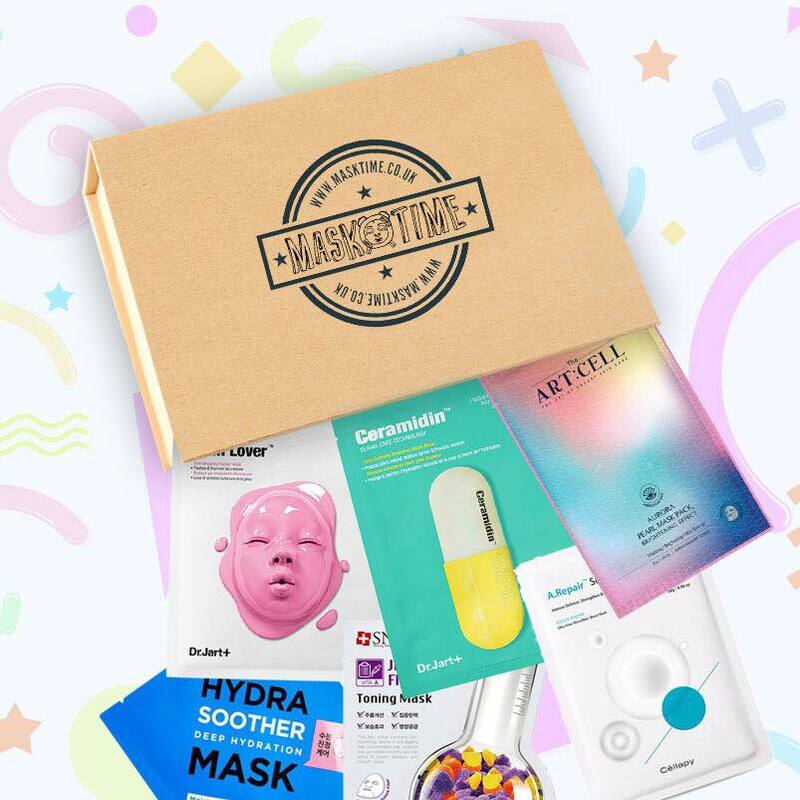 The smaller Glow Starter Monthly Subscription Box, which comes with four sheet masks to try each month, is a great place to begin, whether you’re on a budget or just dipping your toes into sheet mask territory.